A Day Dreamer's World: A Day Dreamer's World Turns Two! A Day Dreamer's World Turns Two! It's been a few days since my blog officially turned two on April 30th, and even though I couldn't climb out from under my pile of revision long enough to write this post, I spent most of the day contemplating what happened before I set up A Day Dreamer's World. Despite it feeling like only a few months ago that I opened my laptop, found a link to another blog, and decided to start one myself after a week of trying to use Tumblr, two years have gone-by(extremely quickly). At the time, my mum said to me, "Don't get too addicted" and I can't help but laugh every time I remember that! Admittedly though, I never knew there was a community of bloggers; and that those part of it would become friends for life. Before I started this blog, my confidence was non-existent, but now I'm communicating with publishers, and outside of blogging, I'm running projects at school(one of which lead to a TV appearance) and have overcome problems with how shy I was! On a school wall display. Last year was incredible, and a huge learning experience, since previously I had never heard of an ARC! Now, I feel like I have my place in the blogging community, and have spent a huge amount of time talking to bloggers that started at the same time as me, and meeting others! I'm incredibly proud of what has happened this blogging-year. Piecing together the Anti-Bullying Blog Week that was run during October was so humbling, but also upsetting, and made me realise a lot more needs to be done to make people realise that bullying happens outside of books. 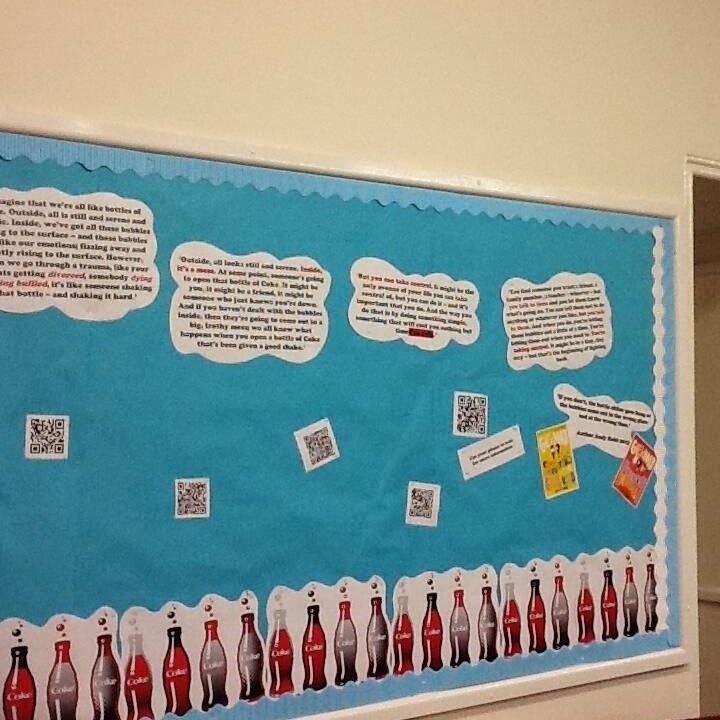 There were some amazing moments during the week, and one of those was when Andy Robb sent me a picture of a school wall in Guernsey, where they had linked to my blog using a QR Code and had made their own display of the Coke Bottle Theory(his Guest Post for the week). This was so overwhelming, and knowing that it made that slight different meant a lot. Another was when everyone talked about their own experiences of bullying, as just by reading them, it would make people realise how much harm even one comment can make. 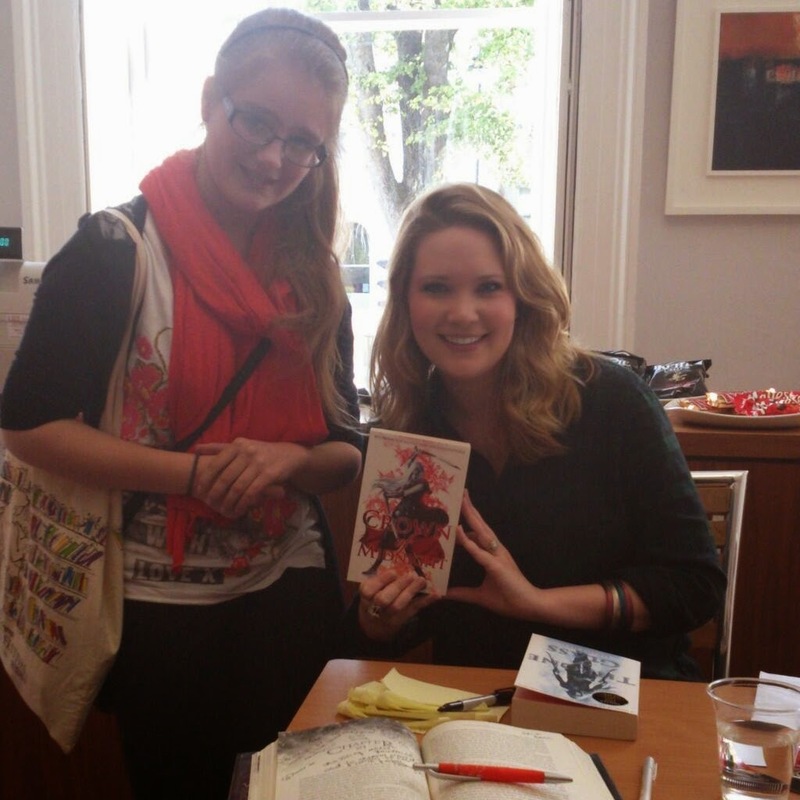 Me and Sarah J. Maas! I've always wondered how reviews end up in books, or on the press releases that come with the review-copies. This year, seeing my review in Siobhan Curham's Finding Your Inner Cherokee and receiving press releases without knowing I had been quoted, has made me freak-out. There is no other way to say that. Anything else would be an understatement; especially when the rest of the page is filled with your friends' reviews. It doesn't get any better. This blog also hit 50,000 page views - which was something I never thought about reaching! I've been lucky enough to meet fantastic people at book events this year. One of the most exciting(but tiring) weekends for me was when I visited Bath and Cheltenham for the book festivals, meeting Siobhan Curham and Lucy (Queen of Contemporary), and then going to an event where Sarah J. Maas, Maureen Johnson and David Levithan were discussing YA! Now onto the THANK YOU's! There is an endless list of people I'd willingly bake an entire batch of cupcakes for, whether they have supported this blog since it began or have joined me in this last year. I couldn't have done anything without the amazing group of bloggers that fill my social media, and I know I can email if I feel unsure about a piece of schoolwork or short story. Also, you make the blogging-world fun! I never knew there would be such a huge group of friends out there who enjoy nothing more than a good book, a cup of tea and chocolate. 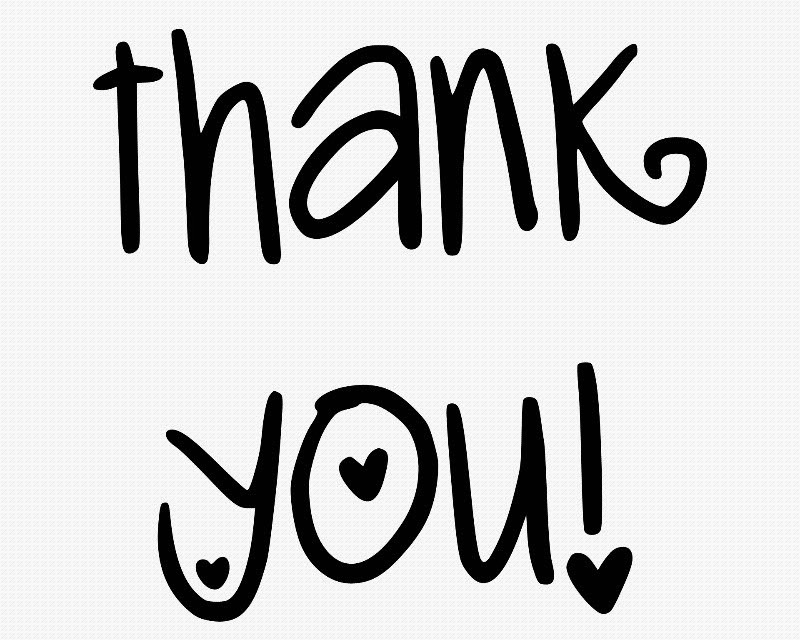 Authors who have been apart of Anti-Bullying Blog Week, not complained after I've sent what may have seem like never-ending emails, replied to tweets/commented on reviews and talked to me on Twitter - thank you! Your lovely comments have meant the world to me; and it's still a surreal feeling to be having a conversation with somebody who I hugely admire. Thank you to the wonderful publishers that have sent me review books this year: Bloomsbury, Curious Fox, Hot Key Books and Nosy Crow! I never once thought I'd be receiving book-shaped packages through the door because a publisher wants to know my opinion! Finally, you! Thank you for reading this blog, for leaving comments, and for getting in touch with me on Twitter or by email! Words can't explain how grateful I am to be a part of this nocturnal community! Happy blogoversary, Sophie! It was great meeting you last year! Bring on YALC! Happy blogoversary! Your anti-bullying project was amazing and I cant wait for the next one. Counting down until YALC now!